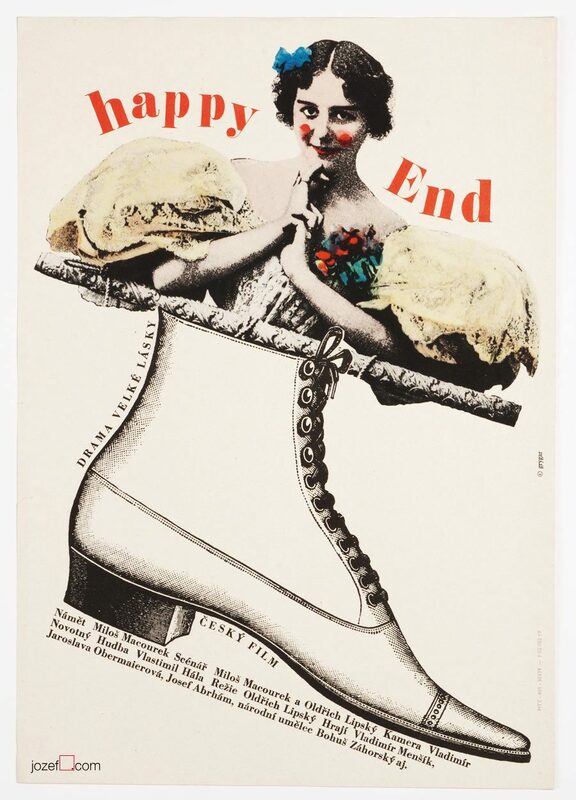 Movie poster designed for Federico Fellini’s comedy drama Juliet of the Spirits starring Giulietta Masina by Slovak audio-visual artist Milan Grygar. Milan Grygar’s playful collage poster artwork for Federico Fellini. Poster is folded in the middle. Small cracks on edges and fold. Several pinholes on edges. Two little holes in top and bottom part. Few small stain spots and crease across. 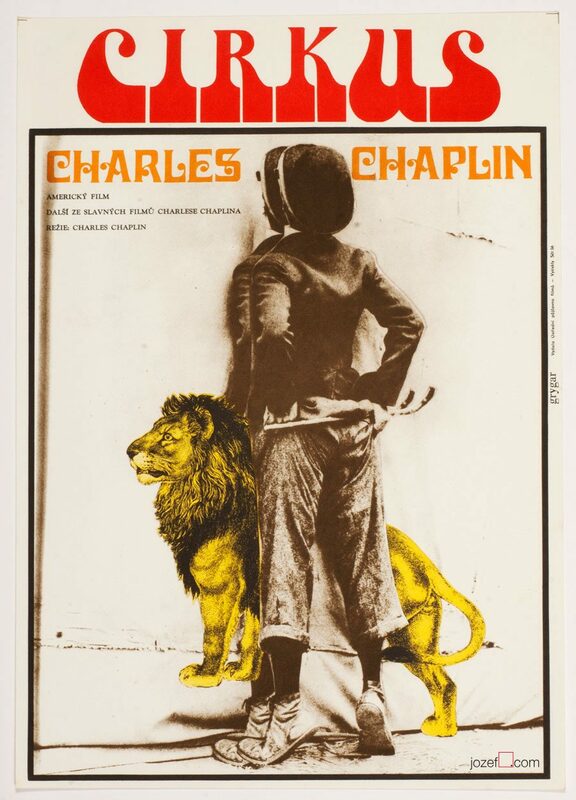 Movie poster is in A3 format (39.9 x 28.4 cm). Very nice condition. 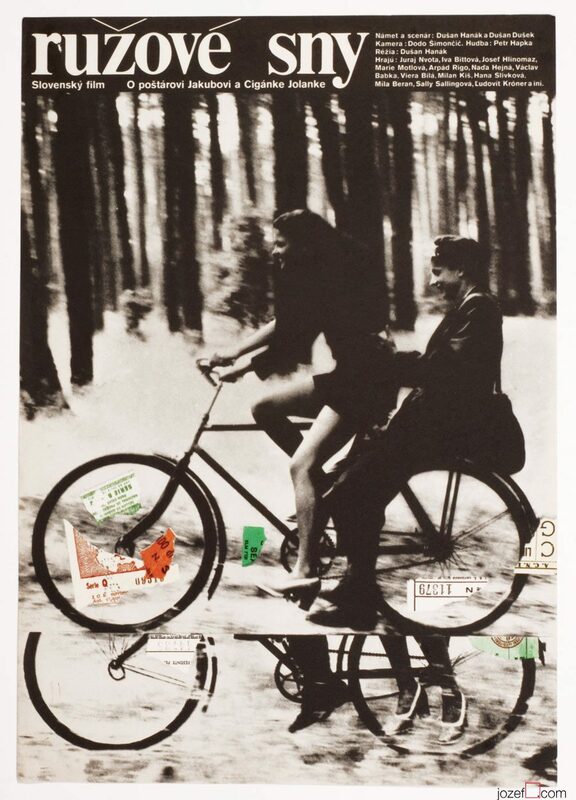 collage poster designs in our online archive. 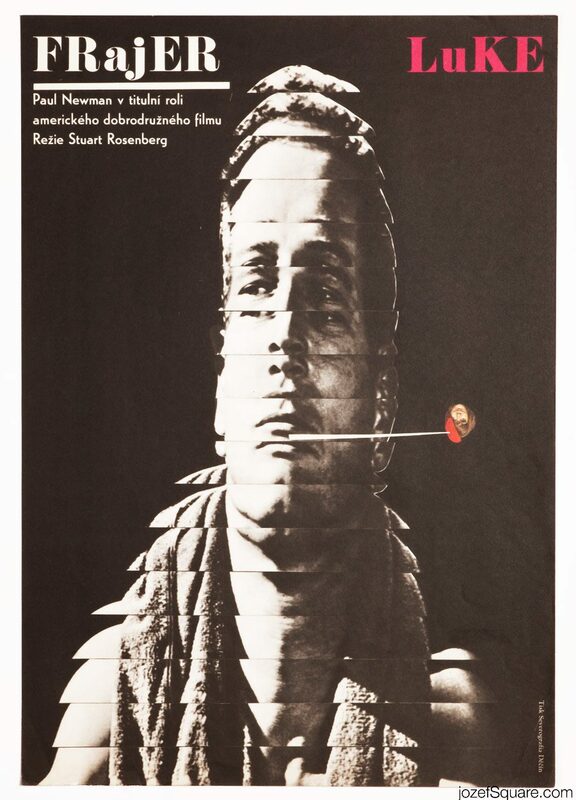 Be the first to review “Movie Poster – Juliet of the Spirits, Milan Grygar, 1969” Click here to cancel reply.